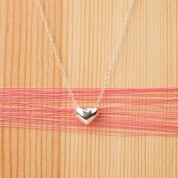 This sterling silver trace chain necklace has a beautiful sterling silver heart charm. 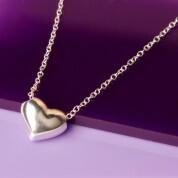 It makes a lovely gift for a partner for valentine's day, an anniversary or birthday (it could also be given to mum for mother's day or a best friend for her birthday). 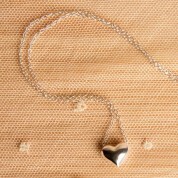 The necklace closes with a sterling silver trigger clasp. 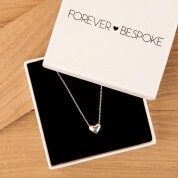 It is well presented in a branded gift box so is ready to give to the special girl. 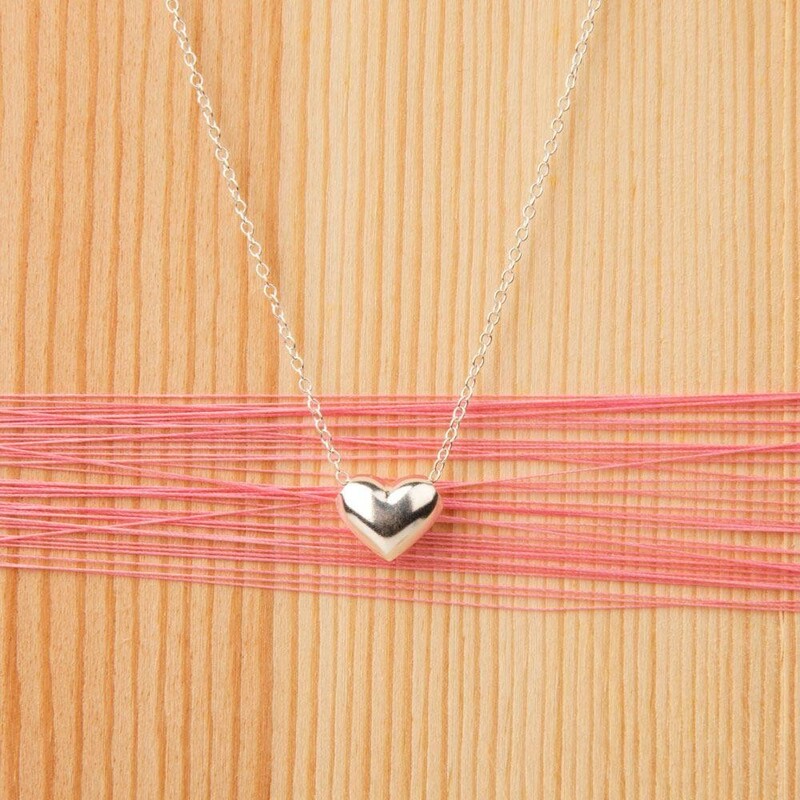 Dimensions: Chain length is approx 45cm with a 3cm extension chain, heart charm measures approx 6mm in diameter.